Ramona’s experience stems from her employment with Swedbank AS, one of leading banks in the Baltics. While working in Swedbank AS, Ramona specialised in diverse corporate finance matters and stock and trade financing. Besides, she assisted in formation of the vessel financing section and specialised in vessel financing. This knowledge is in high demand when Ramona gives legal advice to the clients and drafts opinions for various banks in Latvia. 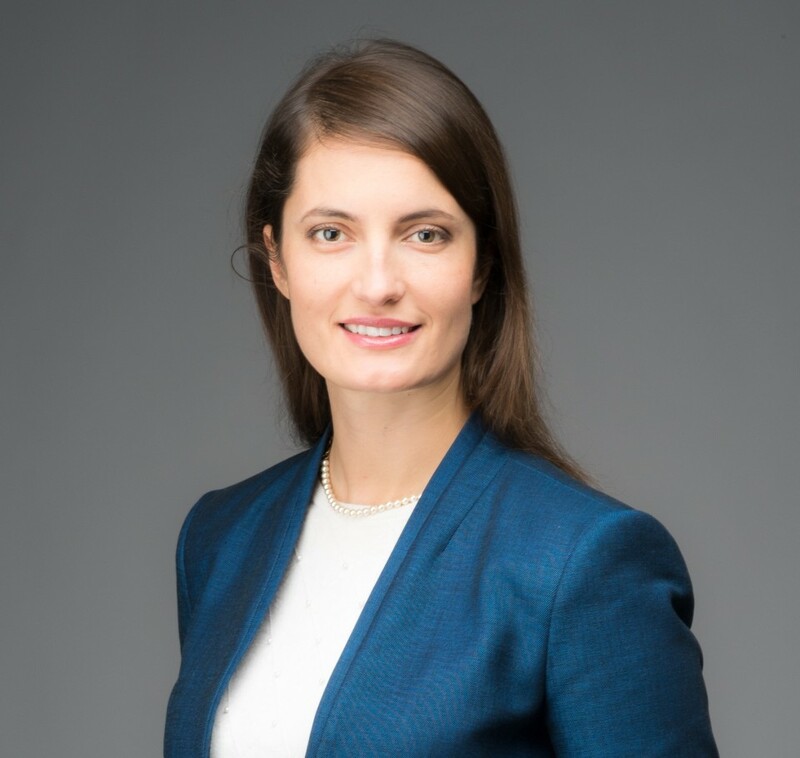 While practicing in Law Firm Krodere & Judinska, Ramona participated in the formation of the first non-bank financial service online in Latvia and gave legal advice to diverse online crediting projects. Ramona has successfully acted for the clients in the work groups in the Ministry of Economics focussing on elaboration of the laws and regulations applicable to non-bank lenders. Besides Ramona has an extensive experience in M&A, she has participated in the sale of a leading alcohol beverage producer, a major road sign manufacturer, a prominent wholesaler of raw materials for food products and other companies. Ramona has advised a fast-growing IT company in respect of its investment project and has had successful collaboration with risk capital funds in arrangement of their corporate governance and investment making and management. Ramona has shown particular initiative with respect to s.c. “noise matters” representing several clients before the Riga Municipal Police regarding ungrounded fines. Currently, there is a case pending in the Constitutional Court of the Republic of Latvia that was brought on the basis of a constitutional complaint drafted under the guidance of Ramona and lodged against the Riga City Council, and this confirms the significance of the issue. Tiltina R. On Prohibition to Finance Purchase of Own Shares by Stock Company. Jurista Vards, Nr. 17 (560), 28.04.2009.